I’ve put up a couple of listings on Etsy … barely in time for Mother’s Day! 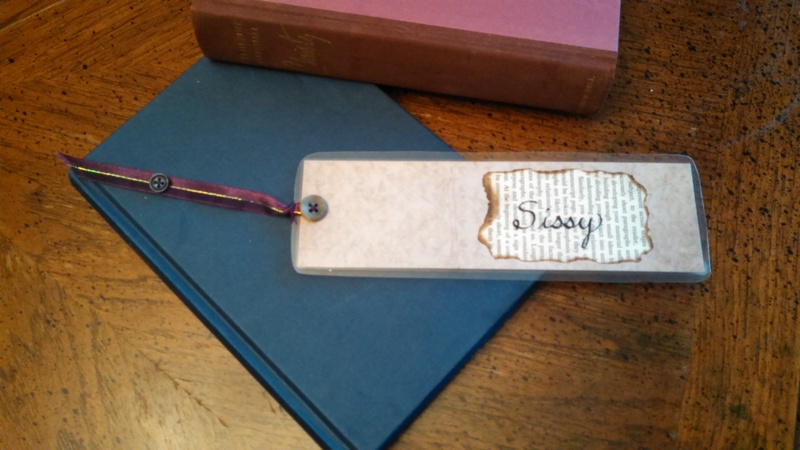 One is for a bookmark with a vintage button and the word MOTHER written in calligraphy. The other listing is exciting because it’s designed for people who have a special button but don’t know what to do with it. They can just send it over to me and I will use it to make a custom bookmark with a word of their choice. It could be a person’s name–like Sissy. Or it could be REMEMBER…..or almost anything else: EXPLORE, IMAGINE, ANAM CARA, JOY. Both listings include a signed copy of The Button Collector. I can customize this as well. 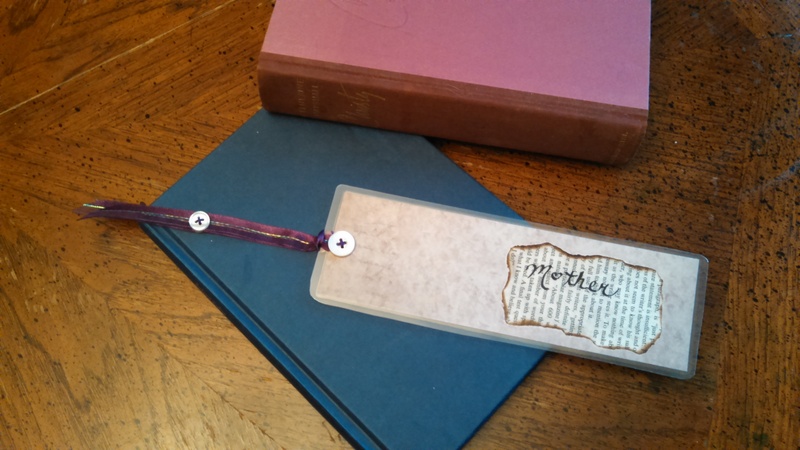 Orders for the MOTHER bookmark need to be made by April 25 if they are to ship in time for Mother’s Day! Interested? Head on over to my etsy shop, THE LITERARY BUTTON. This entry was posted in Uncategorized and tagged antique, bookmark, button, Etsy, Mother's Day, paper art, vintage button bookmark. Bookmark the permalink.